Shibori is a gorgeous tie & dye technique that uses embroidery to create resist & make beautiful patterns. Originationg from Japan, this art has been given a new meaning & dimension in India, with myriad use of motifs & bright colour palette the country is identified with. 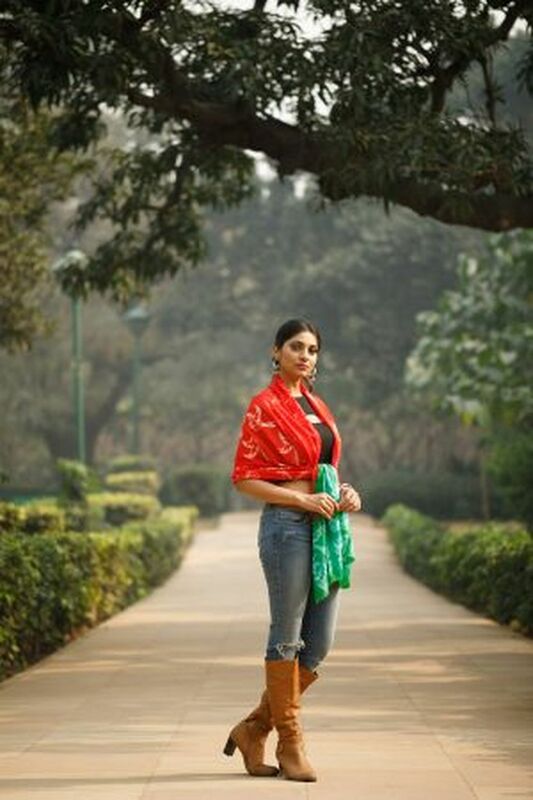 Meiraas specialises in creating Shibori in varied fabrics & here we have captured this brilliant art on Semi Pashmina Handwoven Stoles & Shawls. 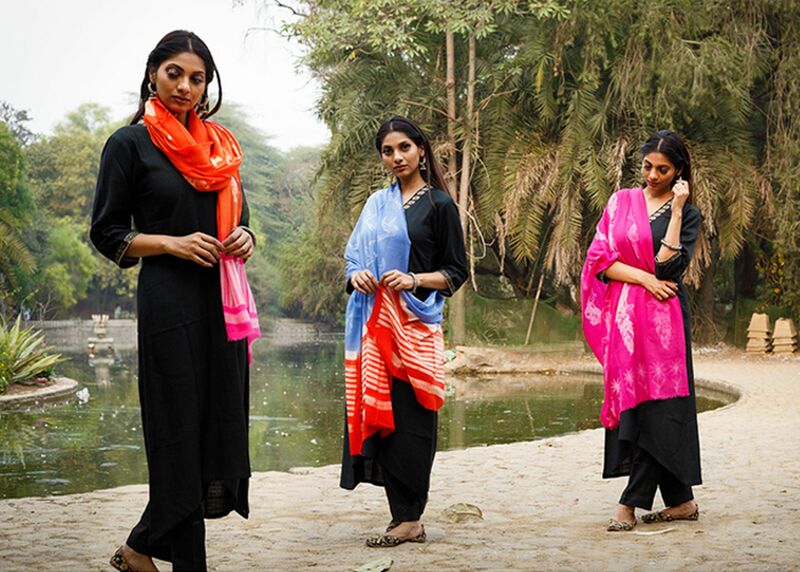 Shot in the historic location of Lodhi Gardens, each stole & colour has come alive beautifully in this collection.